With breathtaking Alpine vistas Italy boats some of the world’s most iconic climbs. 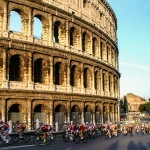 A Cycling Experience have teamed up with 5 fantastic bike hotels in 5 wonderful cycling regions in Italy that share a passion for all things bike. Climb the famous Mount Stelvio, enjoy the gentle Roman hills of Fiuggi, cycle along the “Langhe Piemontesi”, enjoy the breathtaking landscapes of Lake Garda or explore the Adriatic coastline from Cesenatico. 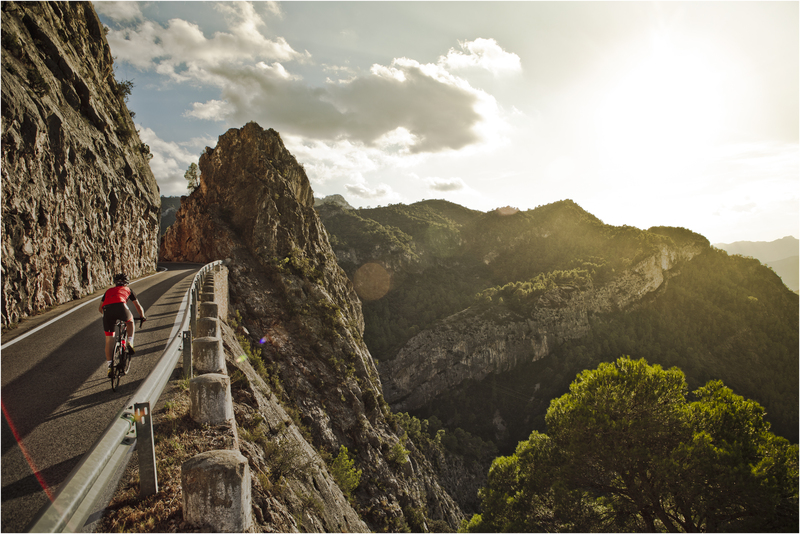 Hotels, guides, routes, bike hire, transfers, we organise everything…you just need to concentrate on having fun riding your bike. 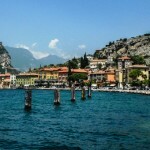 Lake Garda is the largest and one of the most beautiful lakes in Italy. The Lake acts as a bridge between 3 regions: Lombardia, Trentino Alto Adige and Veneto… Discover more. The birthplace of Fausto Coppi, Piedmont is a charming region surrounded by the Alps in the North West of Italy. Famous for it’s food and wine… Discover more. Cesenatico, the birthplace of Marco Pantani and home to the famous Nove Colli Gran Fondo, is the ideal place from which to explore the spectacular views and rolling hills of the Adriatic coastline. Discover more. 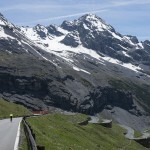 At 2858m, Passo Stelvio also known as Cima Copi is one of the highest passes in Europe. Bormio is a historic town situated in the Norther Alps famous for its thermal baths and access to the big mountain passes… Discover more. Fiuggi is a tourist town known throughout the world for its ancient baths: today it has become a favourite training destination for professional cyclists such as Vincenzo Nibali. Discover more.